Allah says in His holy Book: “O Believers, make abundant mention of ALLAH!” (33:41) And He mentions of His servants “Those who remember their Lord standing, and sitting, and lying on their sides” (3:191), in other words at all times of the day and night. He said (3:190-191): “The creation of heaven and earth and the changes of night and day are signs for people who have wisdom: — consider who is described as having wisdom — Those who remember (and recite and call) Allah standing up, sitting, and lying on their sides.” A’isha (may Allah be pleased with her) said that the Prophet mentioned/remembered Allah at all times of the day and night. Dikhr aimed to clean the heart: it prepares the heart to the light of Allah. Istighfar is the dikhr of cleansing per excellence. Dikhr aimed to lighten the heart: it introduces the heart to a state where it will enjoy the remembrance of Allah. Sending prayers upon the prophet (prayer and peace be upon him, his family, his progeny and his companions) is the light of the heart per excellence. Dikhr aimed to sustain faith in the heart: it fills the heart with tranquility and peace and makes it swim in the Allah’s characters of beauty. 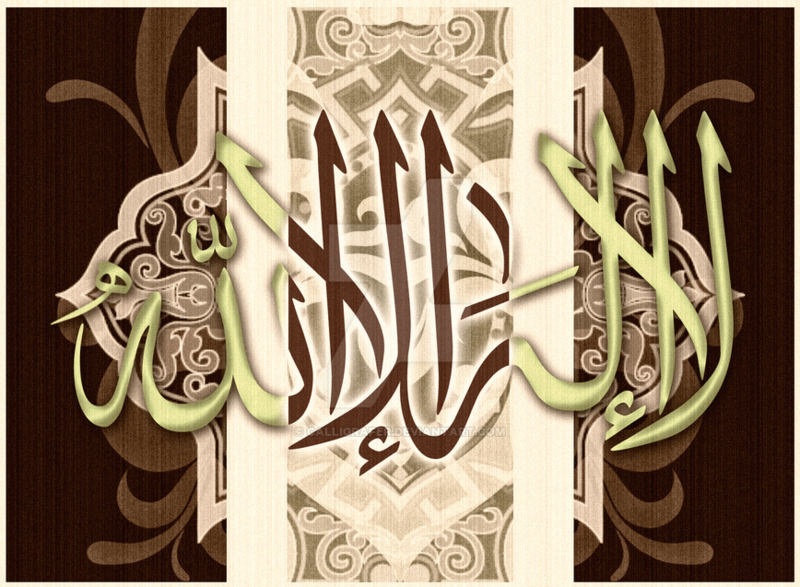 The dikhr that helps the heart sustain a high level of Iman is “the Word La-Ilaha-Illa-Lah”. The prophet (prayer and peace be upon him, his family, his progeny and his companions) said: “Verily, Iman becomes week and poor in your heart, so ask Allah to continuously revive/renew it in your hearts”. He further said: “Refresh your faith. They said: How can we refresh our faith? 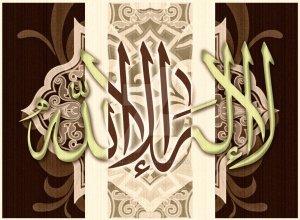 He said: Say L-a-ilaha-Illa-Lah abundantly”. After reading the hadith, we proceed to say La-Ilaha-Illa-Lah for 20 minutes. We make dikhr silently and individually. We conclude the gathering we a short Duaa.